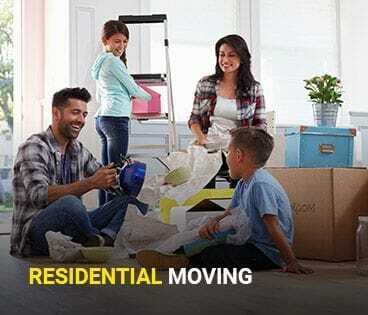 Residential Moving Toronto | Local Movers Toronto | Moving Company | High Energy Transport Inc. Your personal belongings are of great value to you. Sometimes from a monetary perspective but most often from a sentimental one. At High Energy Transport Inc., we get this! This is why we go to great lengths to ensure the safety of your belongings when packing up for your move, in transit, and unloading at destination. We take pride in having your items arrive in your new home in the same original condition they were picked up in. That's Moving Done Right! Quality is our area of expertise. Our professional residential moving team will provide you with an exceptional and stress free experience. We have no barriers...we will move you within Toronto and the Greater Toronto Area, and any other part of Ontario.